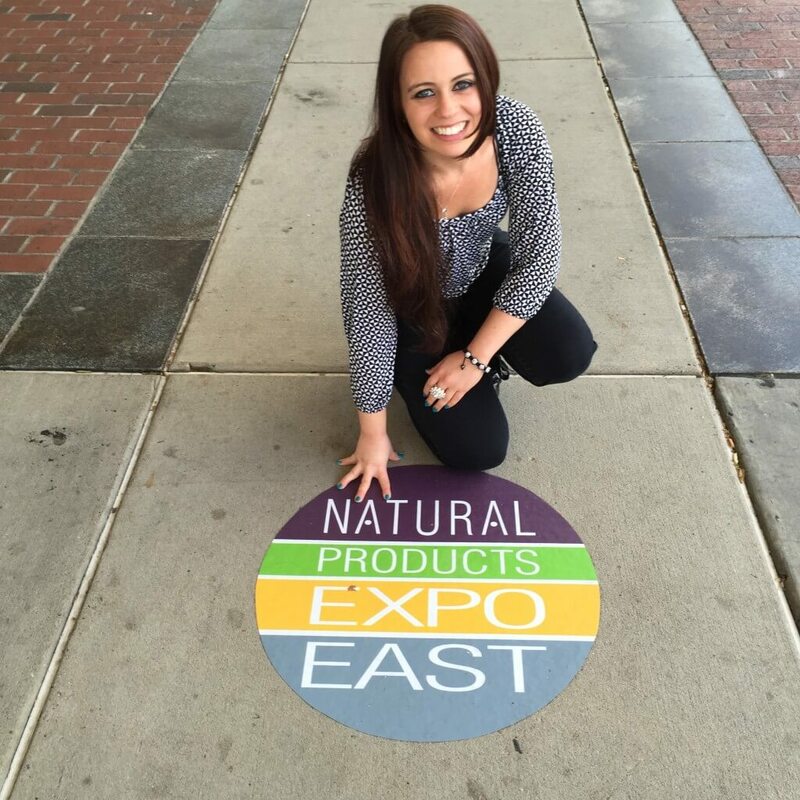 This was my second time attending Natural Products Expo East in Baltimore and I had a wonderful time! 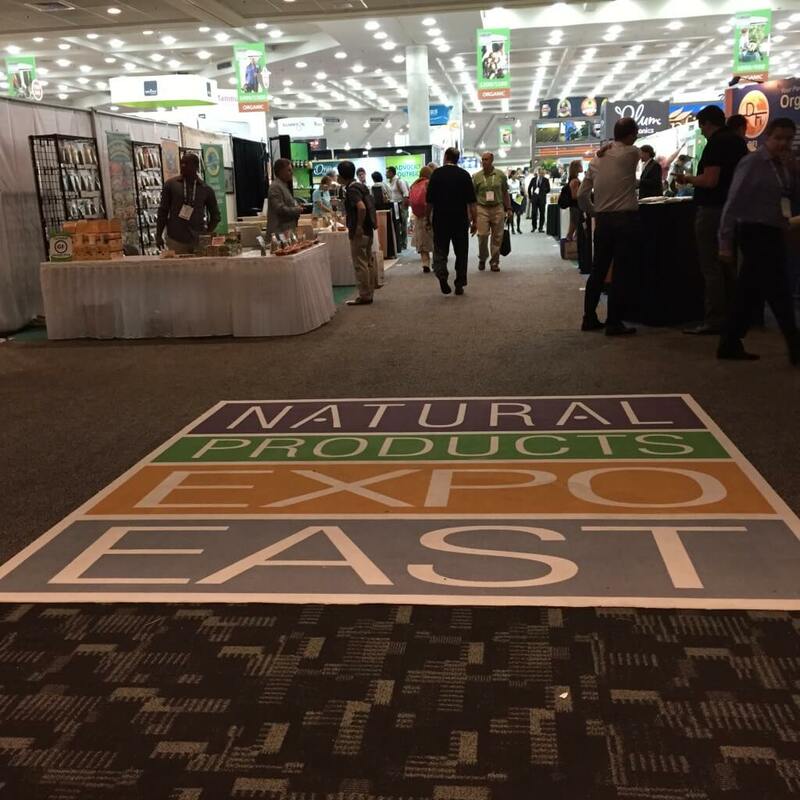 For those of you who may not know, the Natural Products Expo is a large convention that happens in September on the East Coast in Baltimore, Maryland and in March on the West Coast in Anaheim, California. 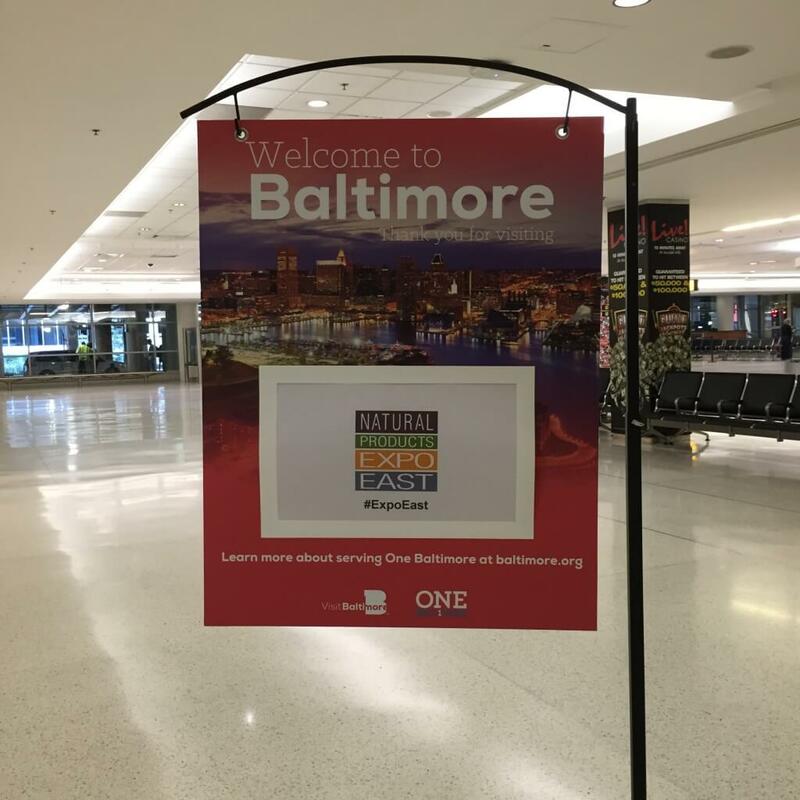 The purpose of the convention is for vendors in all sectors of the organic and natural industry to demo their products for retailers, distributors, food brokers, health professionals, consultants, press members, and bloggers. Every time I go, I look forward to finding new organic/natural products and meeting the owners of the companies. I love keeping informed and updated on all of the trends happening in the natural product industry. My favorite booths to visit are in the NEXT Pavilion which contains all the unique products. 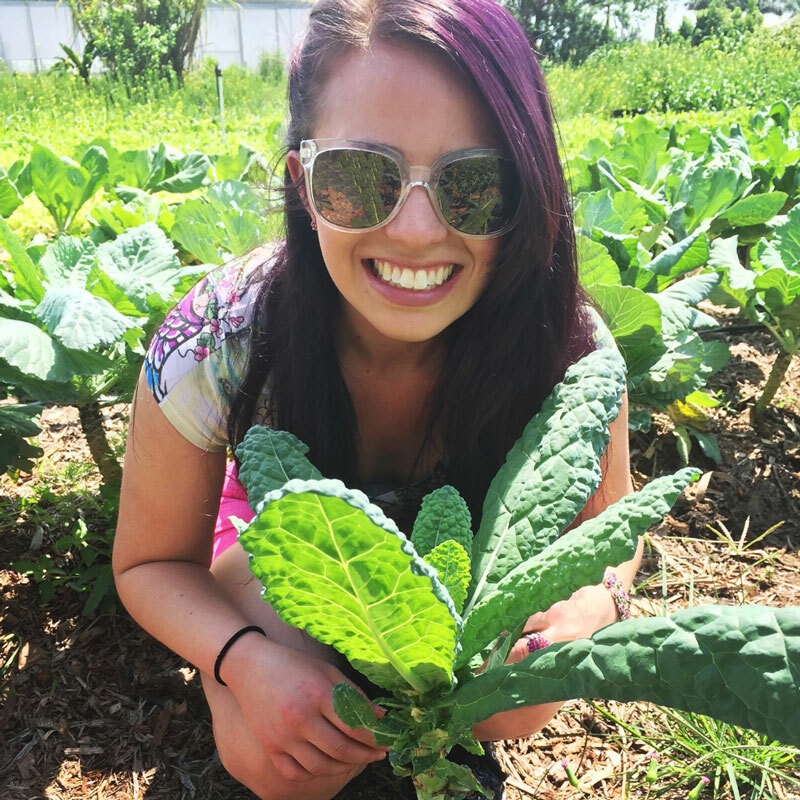 I love surrounding myself with like-minded professionals who are passionate about the organic industry. It is also fun to come home with samples and bags from the show which is a great way to remember all of the products. This is one of my favorite shows to attend and immerse in all things organic! 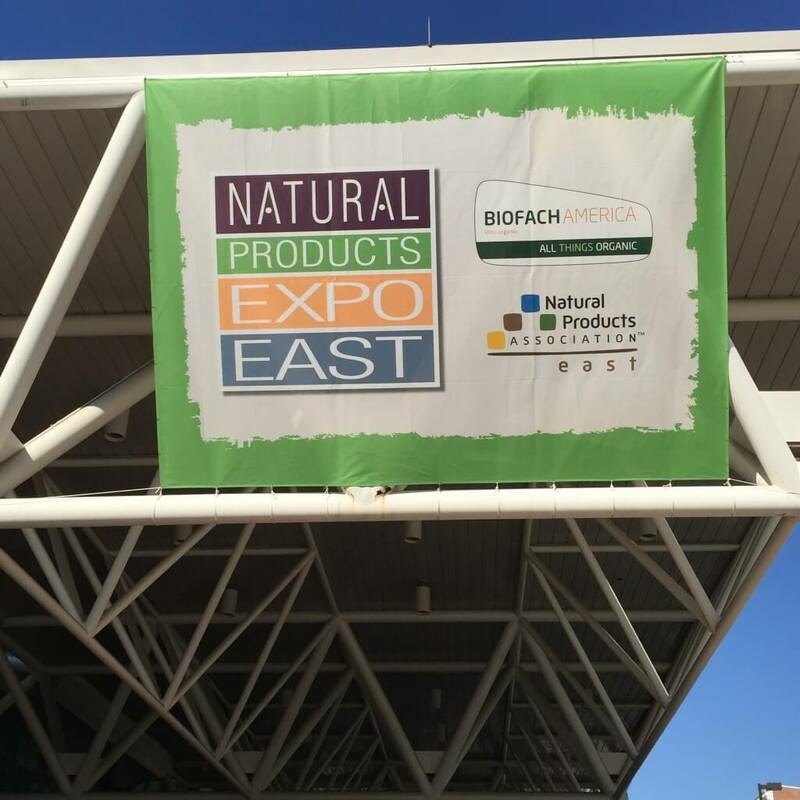 I can’t wait for Natural Products Expo West in March! I will be sharing featured products from the show on my website soon!